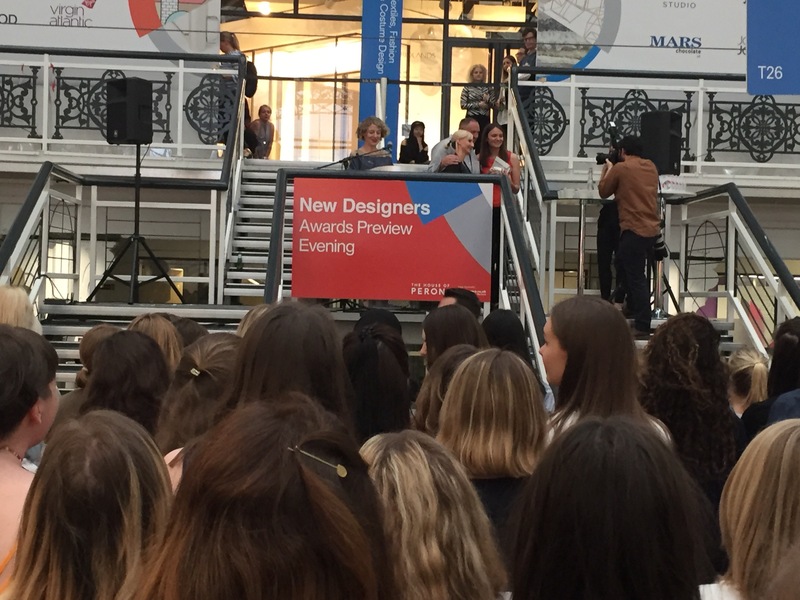 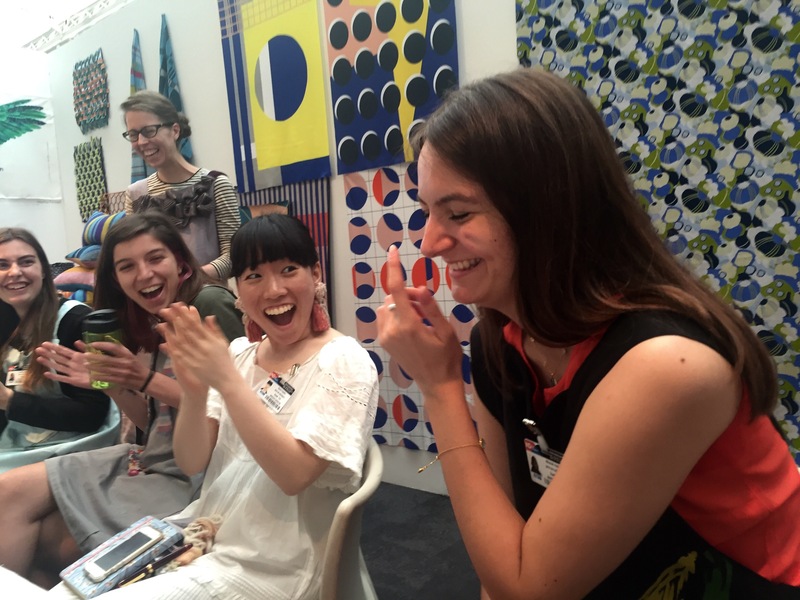 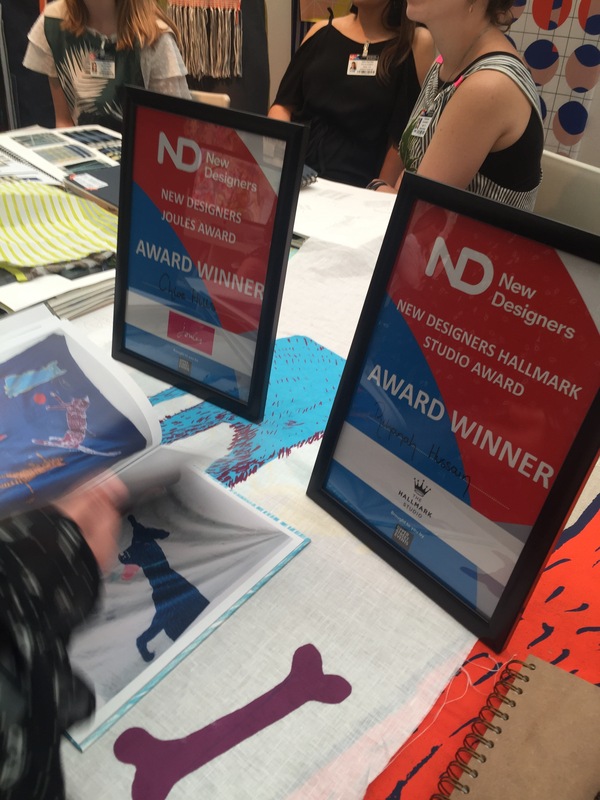 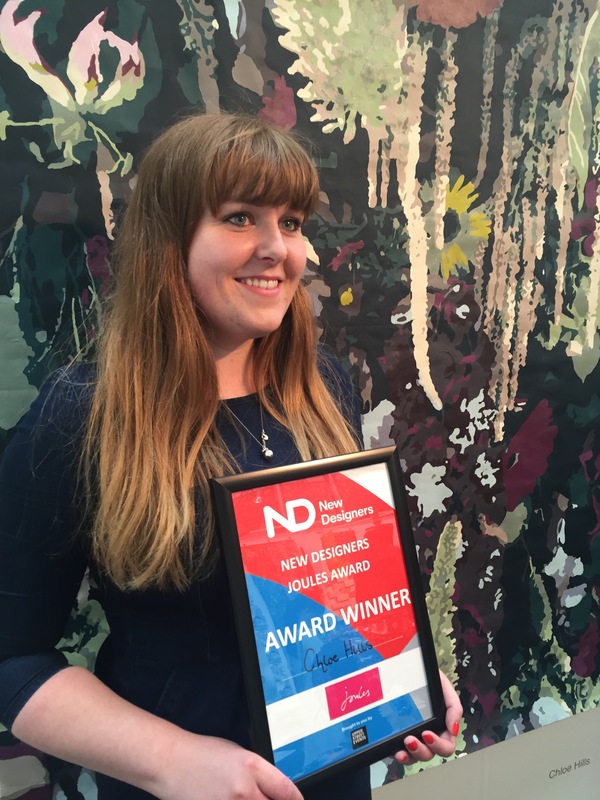 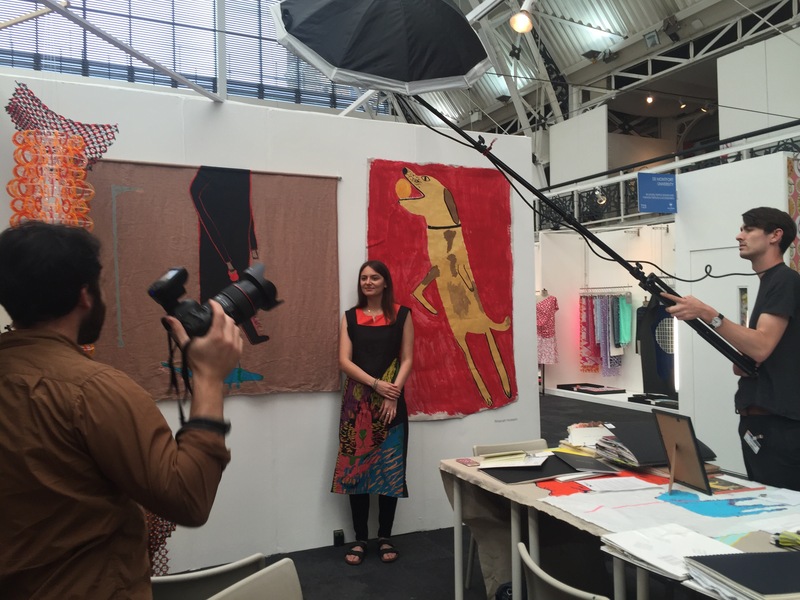 We are delighted to announce that Bath School of Art and Design students have won major awards at New Designers. 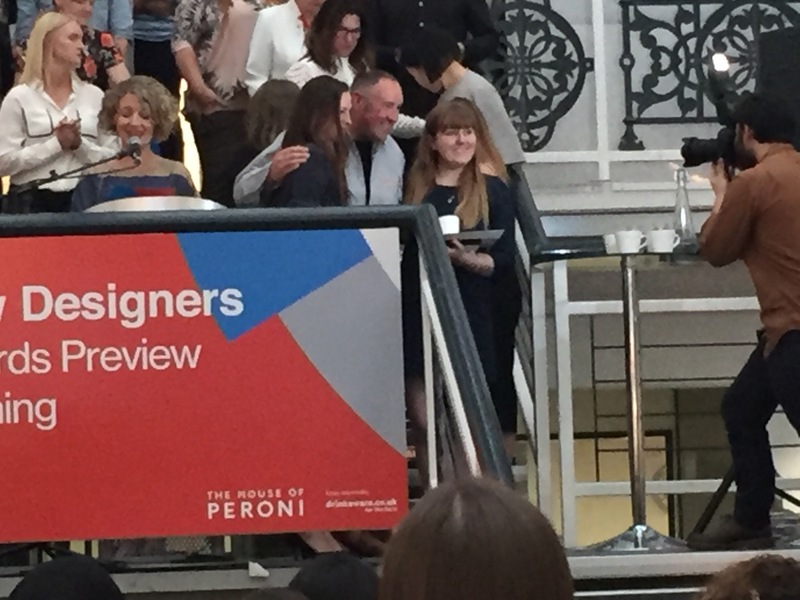 Chloe Hills won the Joules award and Rihanah Hussain has been presented with the Hallmark award. 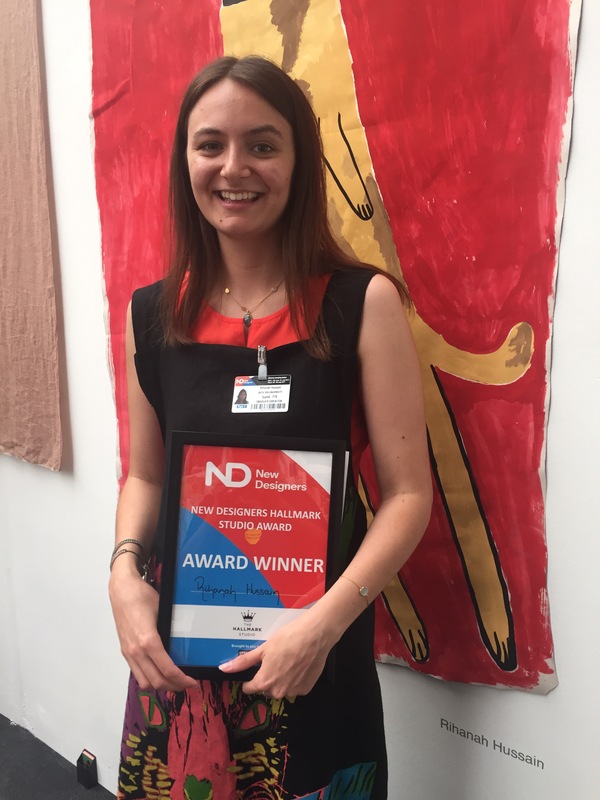 As a School we are thrilled that we have won the Hallmark award two years in a row.